Our goal is to elevate the quality of life of the people that suffer from poverty, illness and social exclusion in the Salvadorean beach communities. We are a non-profit, Christian organization. At a local level, we reach individuals, families and communities with the objective of helping them in their spiritual growth, assist them in their most urgent needs, educate them to advance in life, introduce them to a peace culture and facilitate community infrastructure for their development. At an international level, we enlarge and strength our network of individuals and institutions that share our same vision. Being a Christian organization, we are committed to establish the Kingdom of God on earth so that each and every one of us lives the abundant life and does the good works that we were created for. We call this process Transforming Development, and we understand it as a positive change in our way to think and act, as a result of spiritual growth, satisfaction of our most urgent needs, education to achieve progress and build harmonious relationships with ourselves, our neighbors, the environment and God. 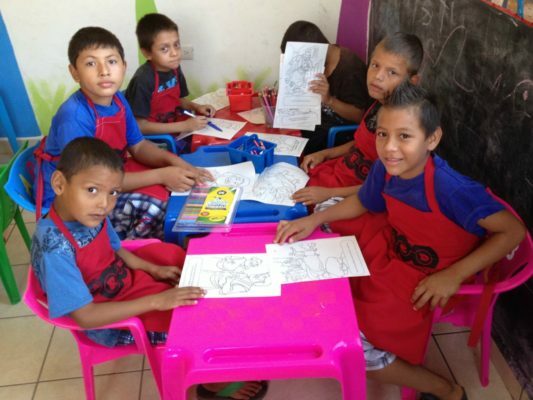 We believe that the country of El Salvador and Salvadoreans as individuals need and deserve this transformation. This is our work area; our dream is to change this reality. We share our Christian faith as the foundation for transforming development. We provide assistance to those that suffer from poverty, illness and social exclusion. We motivate and train to advance in life. We contribute with ideas, infrastructure and equipment. We prevent violence and promote peaceful coexistence and a positive lifestyle. 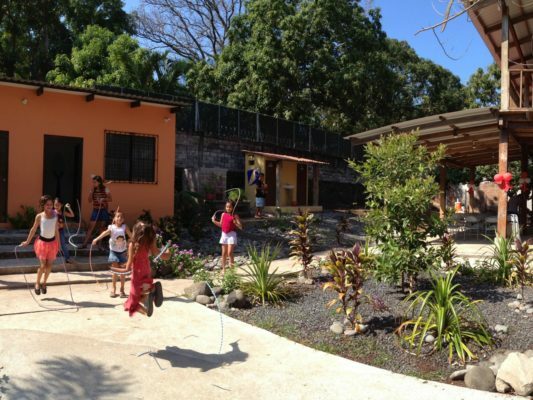 We organize and host mission trips to El Salvador. We founded in El Salvador, the first chapter of Christian Surfers International. 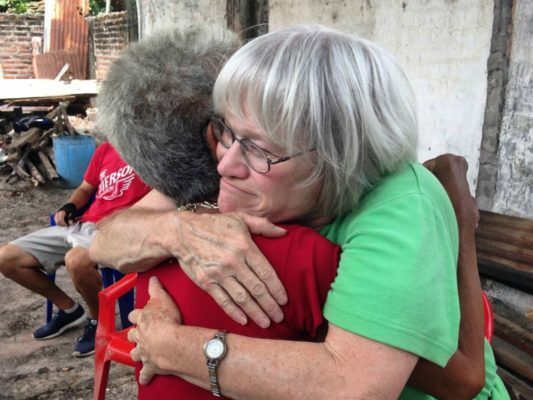 We began to organize and host mission trips. We established La Red Church at El Tunco beach. We legalized Fundación La Red para el Desarrollo Transformador -FUNRED.